Done with your thesis? Yes? Hey, hold on, you are not done with it yet! Have you proofread it and edited it? No? Then you are still needed to work on it. When you are provided with the general instructions then it is also said that you must check your work for any typographical or grammatical mistakes. Your thesis is very important, and you are needed to make it sure that when you are submitting your work; you have to make it sure that there is no mistake in it. Otherwise, you will be dropping your grades due to that. Writing a thesis is not an easy work as it needs the dedication and hard work. After writing the thesis still, you are not sure that everything is right and you are needed to read the whole work from the start. It is a better decision to ask someone for the thesis editing help as most of the time we are not able to detect our mistakes. You won’t be able to proofread or edit your work in the same way as it is done by the professional editors. It is very difficult to read your own work with the critique’s eye, and this is the reason that why we are not able to easily point out the mistakes of the others so easily. Thesis writing is difficult, but it’s editing is also not less than a nerve-racking task! Writing a thesis is a daunting task indeed, but the editing of the thesis is not easy at all. You are needed to read each every word carefully; focusing on the quality, making it sure that the sentences are clear to the reader. Not only that; a proper flow among the sentences is also needed that must anchor the attention of the reader so that he would understand your stance clearly. You might become worried when your supervisor asks you to edit your work first and then submit it. So if this is the condition for you then you are just needed to ask us the question, “Can you edit my thesis?” and our editing team will start working on it. We have the best editors in our team who will make it possible for you to submit a thesis without any mistake. Once you have decided to take thesis proofreading and editing help from us; then you are not needed to become worried anymore. Of course, we don’t have the magic wands but we have the best editing team who is more or less like the magic wand so we will be catering the best thesis editing services for you. Proofreading is basically the pre-requisite for the quality thesis and without quality, you won’t be able to turn the things in your favour. Most of the times the supervisors ask the students to review their work when they give their feedback on the first draft so you need to give a lot of time in editing your thesis. Our thesis editing services include reviewing your thesis carefully in which our professional editors understand the theme of your thesis and make the changes to eliminate the repetition. Also, we make your text clear and remove the grammatical and the punctuation mistakes. Our thesis editors make it possible to make your discussion critical due to their critical thinking skills. 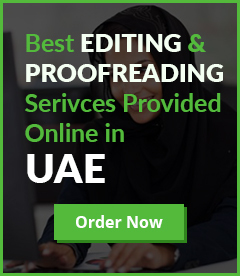 We do not only provide editing assistance for the thesis only; we cater our academic editing services for all the students in the UAE. Whether it is an essay, assignment, research paper or a business report, we can make all of these free of mistakes. Let us remove all the hurdles from the road of success for you! We want to remove all those mistakes that will sabotage your all the efforts. We want to make your educational journey smooth by removing all the hurdles that are lying between you and the success. 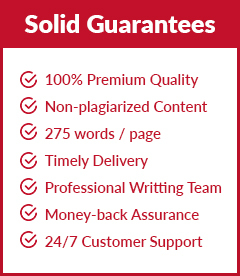 Want us to improve the quality of your thesis at highly affordable prices? 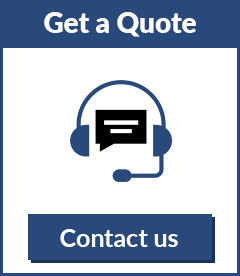 Just like our editing team, our customer support also fulfills its duty to attain the customer satisfaction. 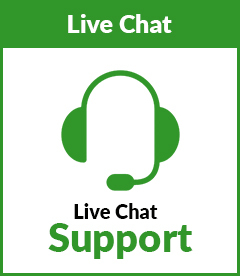 Our friendly customer support tries its best to respond all the queries of the customers and satisfy them. Most of the people think that we will be charging a large amount from our customer due to the quality of our services; but this is not true. We offer our phenomenal services at the highly affordable prices. Our all the services are catered in such a way that you get nothing less than perfect. Our editing & proofreading team ensures that they carry out the whole process without making any compromise to the quality.